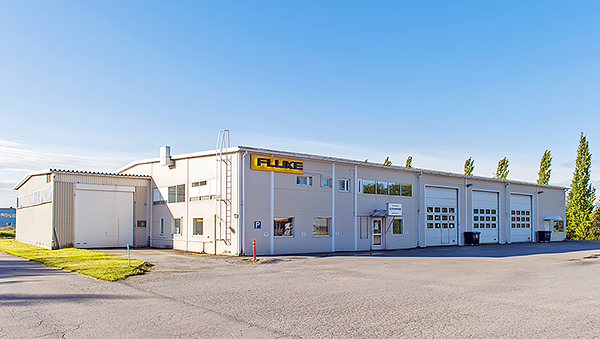 Founded in 1984, Litemaster Oy is a Finnish retail, industrial maintenance, installation and service company based in the city of Pori, in the western coast of Finland. 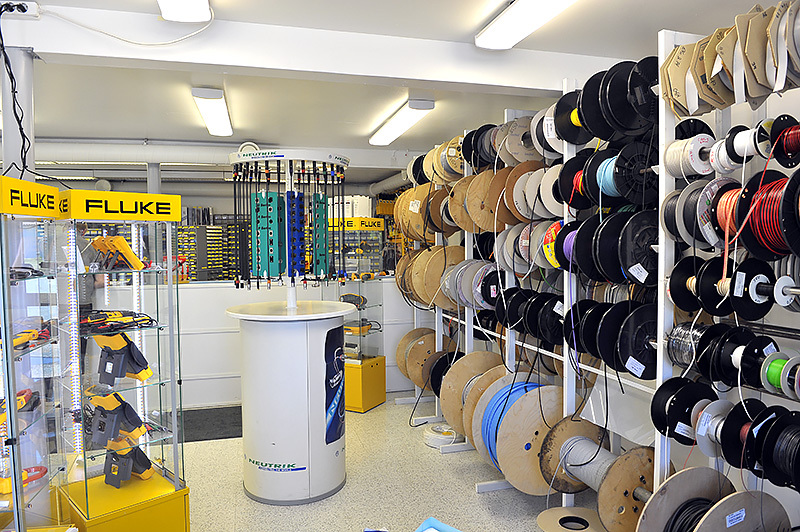 Under our auxiliary trade name (Porin Elektroniikkatarvike) we have a retail shop to cater for professionals and ordinary customers alike. 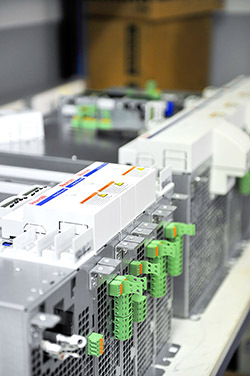 The majority of our CNC overhaul & modernization projects are based on Bosch Rexroth drive & control technology, of which we are an official representative and also their official system integrator. These pages in English are here to provide you with basic information about our company and our activities. Feel free to browse the pages, and should you have any further inquiries, please don´t hesitate to contact us by e-mail. Industrial and other companies are advised to give us a call and arrange for a meeting, so that we can together study your needs and design an efficient solution. We are experts in eg CNC, automation and maintenance. 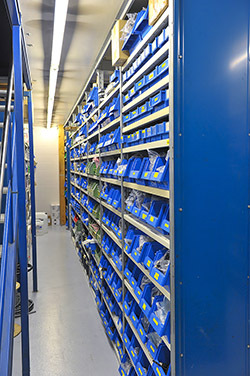 We also deliver used and refurbished industrial spare parts, so please contact us and request further details and pricing on our current supply. 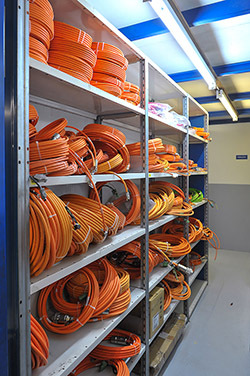 In our shop we also have seasonal deals on metering equipment (on this page, in Finnish only).